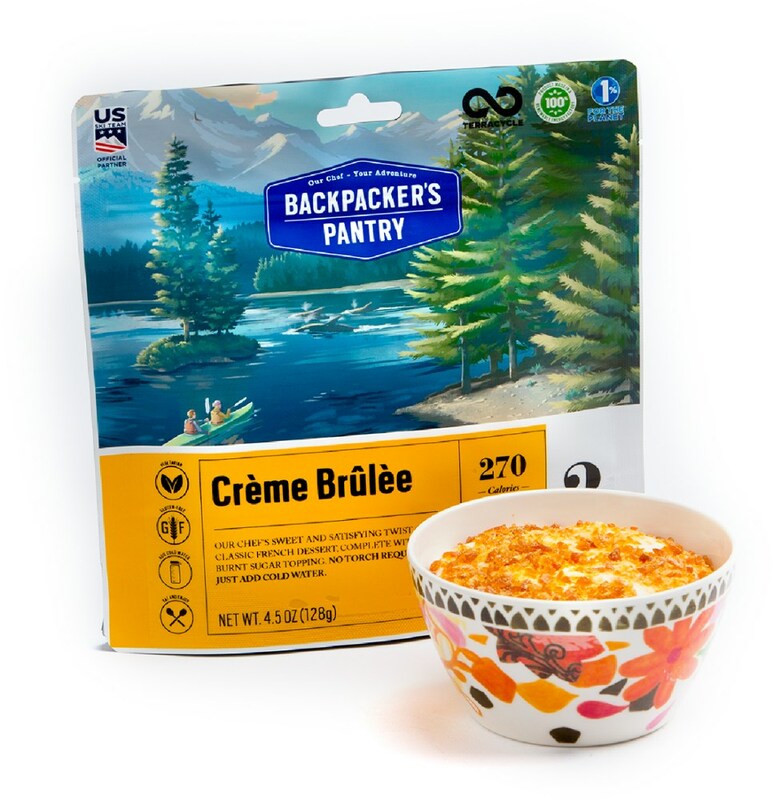 Visit Backpacker's Pantry's Freeze-Dried Ice Cream Sandwich page. 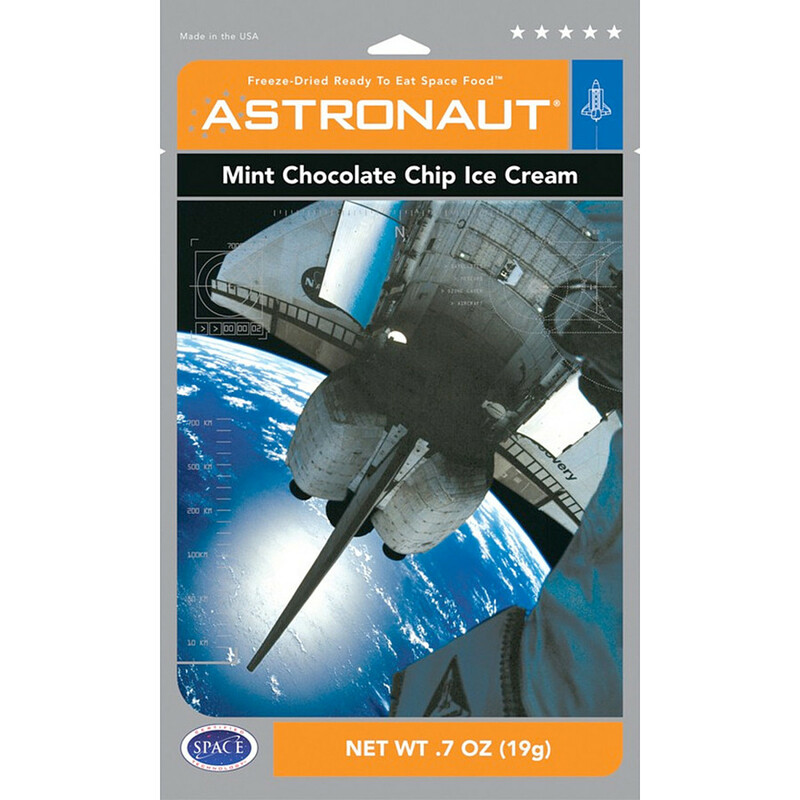 In space no one can hear ice cream! 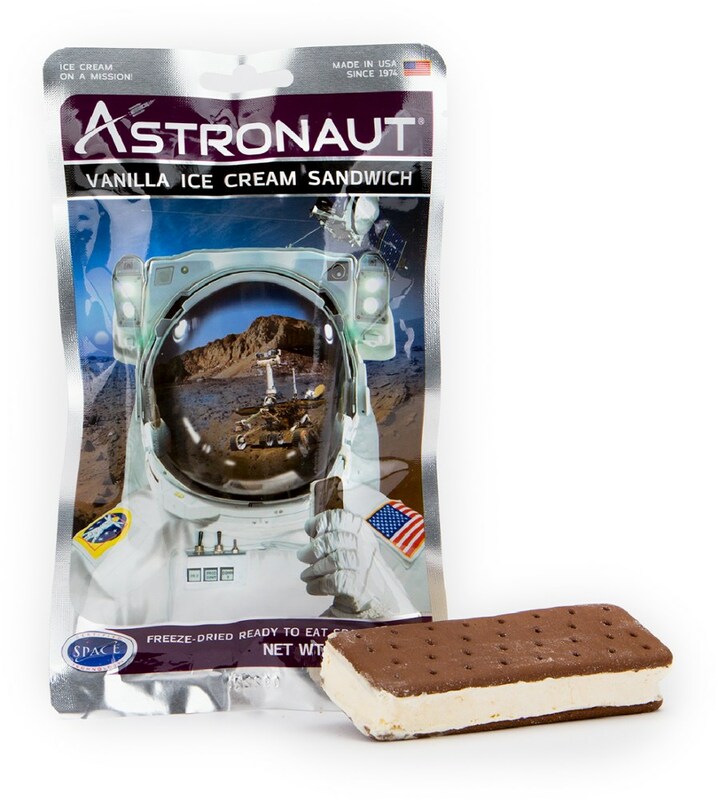 These specially preserved ice creams are freeze-dried and require no refrigeration. 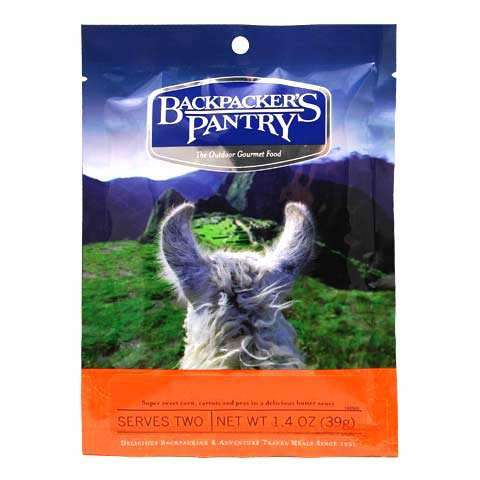 Just open and eat! 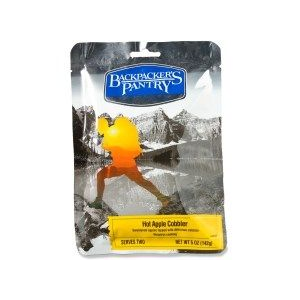 Each individually wrapped ice cream comes in a package that describes the freeze-drying process. 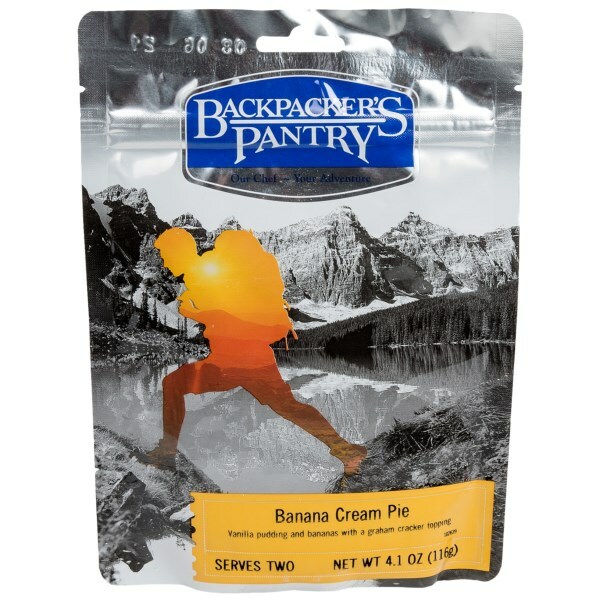 The though of your Backpacker's Pantry Astro Vanilla Ice Cream Sandwich stashed in your backpack is enough to get you through the last three miles on your way to camp. 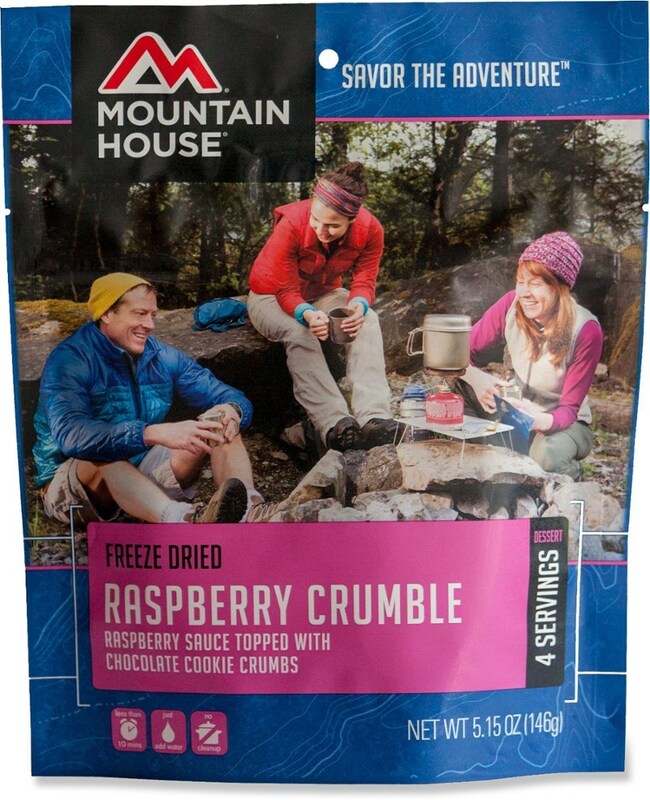 Scarf down dinner and then enjoy this delicious freeze-dried ice cream bar while you post up in your hammock and rest your tired legs.